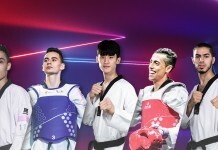 SEOUL, Korea (April 9, 2019) – The Manchester 2019 World Taekwondo Championships take place from May 15-19, at the Manchester Arena, UK. Which fighters will emerge victorious? That is impossible to say, but in a special preview below we look at some of the key contenders in the Female -46, -49, -53 and -57kg categories. The player in this division to beat is Korea’s Jae-young Sim who will be fighting to defend her World Championship title from Muju in 2017. But last year, in the elite Grand Prix series, she suffered a gold drought: She won bronze in Rome, another bronze in Moscow, silver in Manchester and bronze in the series final in Fujairah UAE. This means there is everything for her rivals to play for. In Manchester, the Korean will be facing strong competition from Xueqin Tan of China and from Thi Kim Tuyen Truong of Vietnam. However, there have long been rumors that she would return to the sport she loves. 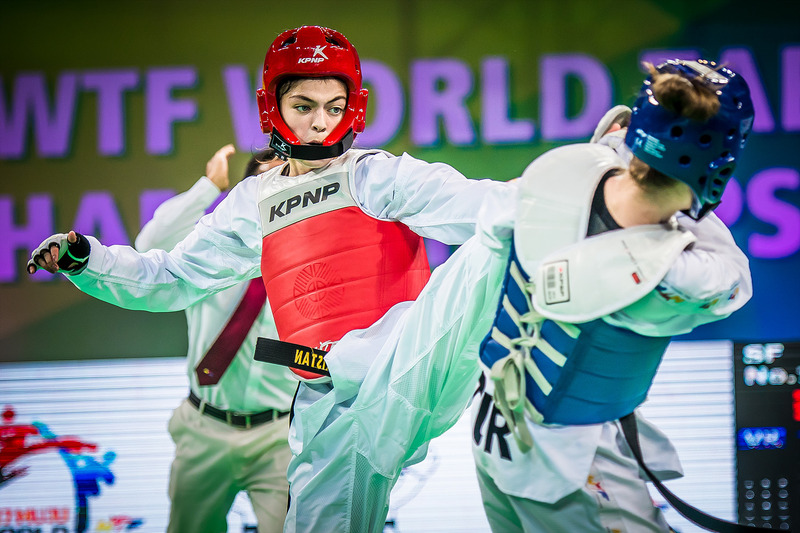 The rumors proved true when she won the Presidents Cup in Kish Island, Iran, in February 2019, electrifying the taekwondo world. Her physical condition and skills appear not to have degraded. A key rival will be Thailand’s leggy Panipak Wongpattanakit the top ranked player in this category. In 2015, the Chinese defeated the Thai 15-3 at the Grand Prix Final in Mexico, but Wongpattanakit is arguably at the top of her game right now, physically and tactically. Whatever the result, the return of the legendary Wu to the mats will be one of the great stories to come out of Manchester. In this category, it is a toss-up who might come out top: The winner of the title at Chelyabinsk in 2015, or the winner of the title in Muju in 2017. Korean Geum-byeol Lim took the gold in Russia in 2015. 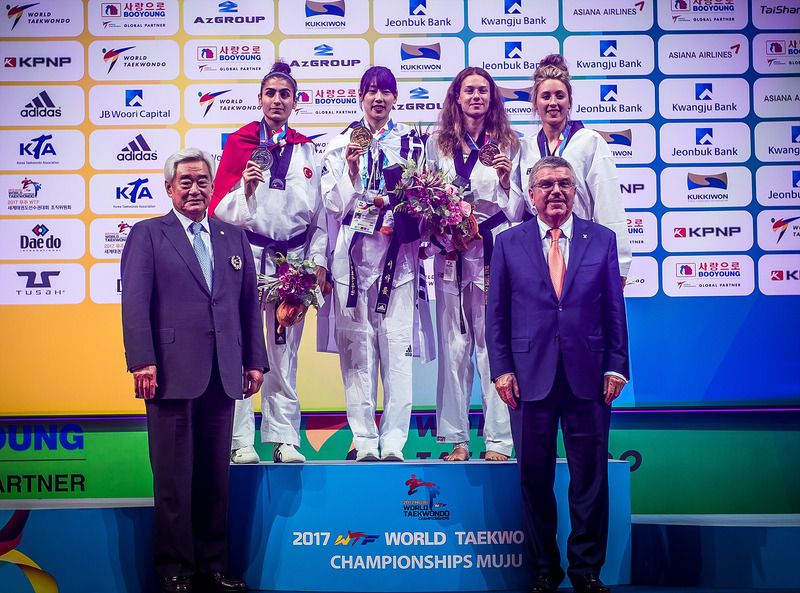 However, in Korea in 2017, Zeliha Agris of Turkey emerged victorious. This makes Manchester the final showdown for these two great players. Another key player, however, is Russia’s Tatiana Kudashova, who is top ranked in this category and – being a member of powerhouse Team Russia – will have strong support. And the other strong player is Madeline Folgmann of Germany, a young gun who is taking her first shot at the Worlds. 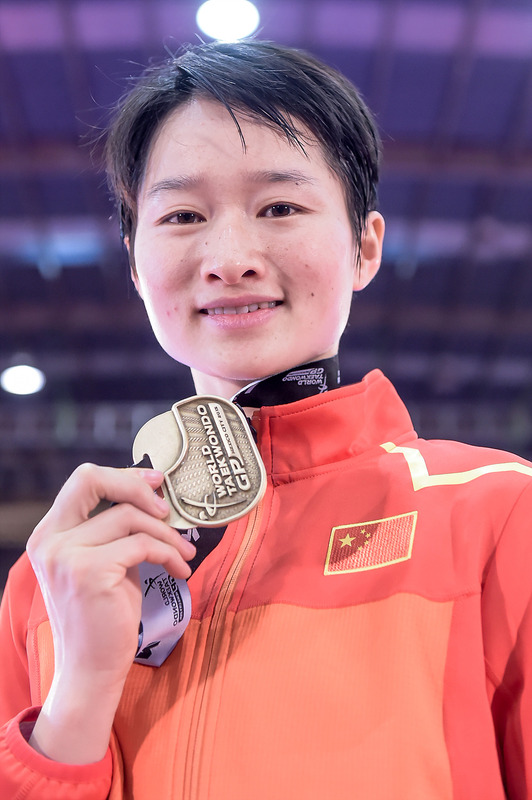 In with outside chances are Yuntao Wenren of China, who has gone up in weight to join this category, Yasmina Aziz of France, and Poya Su of Chinese Taipei, who won the gold at the 2018 Asian Games. 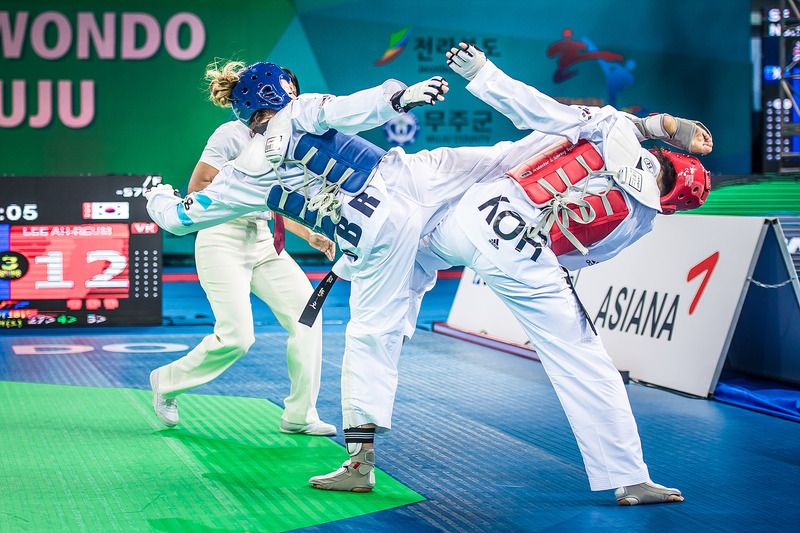 The big question hanging over this category is whether Olympic gold medalists Jade Jones can capture her first ever World Championship title. Though she is top ranked in her category, and has one Youth Olympic title from Singapore in 2010, an Olympic gold medal from London in 2012 and yet another Olympic gold from Rio in 2016, she has yet to capture a single World Championship title. “The Welsh Wonder” fought at taekwondo biggest event in 2011, 2013, 2015 and 2017 – but in each of those tourneys, she lost to Asian player. In 2011 in Gyeongju she went down Yuzhou Hou of China; In 2013 in Puebla she was defeated by Mayu Hamada of Japan; in 2015 in Chelyabinsk she lost to Iran’s Kimia Alizadeh Zenoorin; and in 2017 in Muju, she was taken out by Ah-reum Lee of Korea. This suggests that Jones needs to bring her “A Game” to the 2019 Worlds – even if the Manchester action is taking place just down the road from her front door.